November 11th is called “Pocky Day”. As you know, “Pocky” is one of famous Japanese snacks all over the world. To cerebrate “Pocky Day” , we set “Pocky Day Party” at our Language Exchange on November 10th. On this event we will give “Pocky” or “Plitz” for you free of charge. 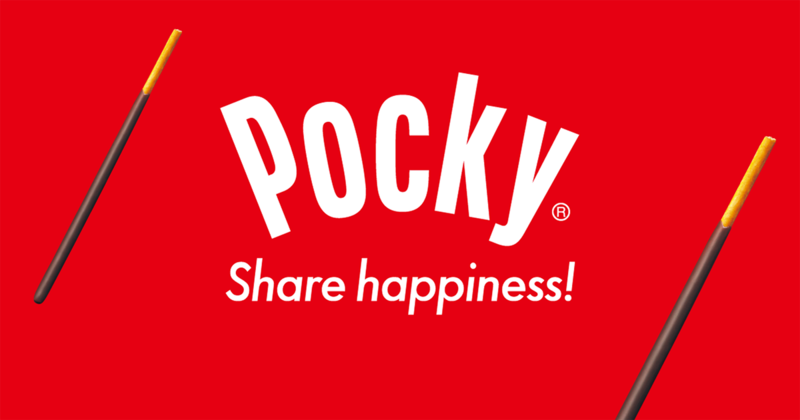 Let’s enjoy language exchange with “Pocky”, share happiness!